A Michigan woman is being forced from her home, one that was built on a hit reality television series, as it has fallen into foreclosure. Eight months after falling into foreclosure, the homeowner is slated to leave her home by Monday. The home was designed on the popular reality television program “Extreme Makeover: Home Edition” and was built with the aid of hundreds of volunteers. The makeover was a result of the homeowner’s husband’s death. The foreclosure is reportedly the result of struggling to pay the property’s mortgage from before the makeover. A balance sat at about $30,000 but due to rising property taxes, the balance had grown considerably. With these rising taxes, the mortgage had reached up to $113,000 by the end of 2016. Foreclosures can often be a terrifying process. The imminent threat of losing one’s home, the panic of finding a new place to live and other facets of a person’s life can all be turned upside down suddenly and mostly unexpectedly. While most homeowners scramble to pay down their mortgages or try to take on more work to stay afloat, it should be noted that there are a few options that be considered that could delay or stop a foreclosure. Options include, but are not limited, to short sale and reverse mortgage. Both options have their pros and cons. Deciding which option is best is not a decision that needs to be, nor should it be, made alone. It pays to have a real estate attorney who can explore and explain the different options. 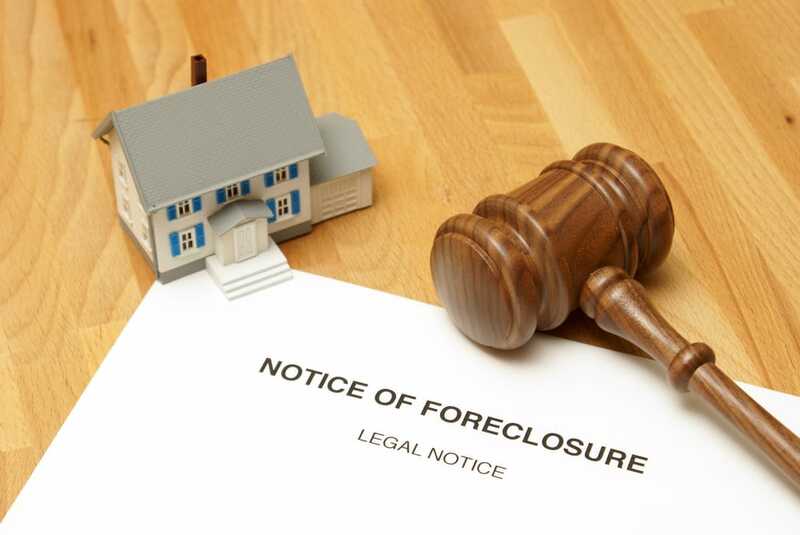 If you or a loved one is facing a possible foreclosure, contact an experienced real estate attorney who could help. Contact the law offices of Joel R. Spivack to schedule your case consultation by calling 856-861-6203 or contact online today. There may be more options than you previously thought possible.